I came to Twin Peaks the wrong way around. I discovered the show after going to visit Snoqualmie Falls outside of Seattle, the iconic waterfall in the opening credits. Before I’d even watched an episode, I had been inside the Salish Lodge and Spa (the Great Northern Hotel in the show) and had a piece of cherry pie and a “damn fine cup of coffee” at Twede’s Café in North Bend, Washington (the Double R Diner.) These are sites of pilgrimage for fans of the show, and I went like a vandal in the temple, not knowing what it all meant. But as much as Twin Peaks evoked the past, I was immediately struck by how it formed and predicted the future. There are specific series that almost seem like spinoffs of Twin Peaks, from Northern Exposure to X-Files to Buffy the Vampire Slayer. But more than that, Twin Peaks created the genre of a continuous series with a long, slowly unfolding story arc that has become the stuff of binge watching in the streaming era. It’s fitting that the current era is known as “Peak TV,” because it all seemed to start with David Lynch and Mark Frost’s creation of this strange little in town in rural Washington. So maybe it made sense that I saw the filming locations before I watched show. My experience of Twin Peaks has always been a memory of the future. A memory of the future: Sheryl Lee as Laura Palmer in Twin Peaks in 1991 and 2017. 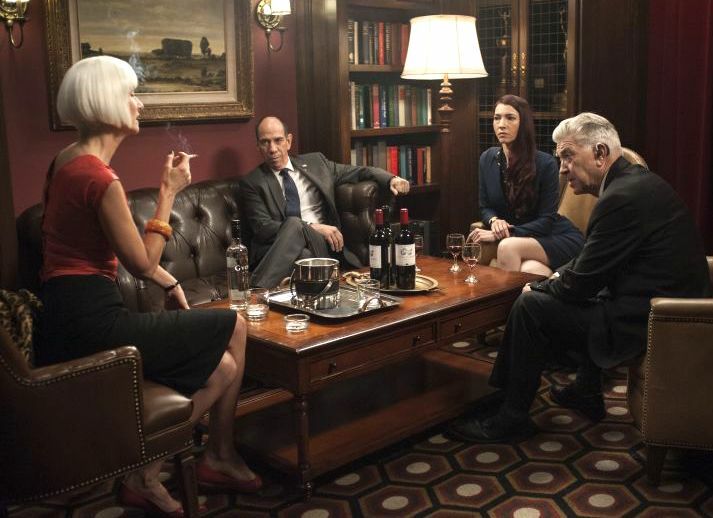 As frustrating as it was, it may have been the right choice to have the majority of the sleuthing in The Return done by Gordon Cole (David Lynch), Albert (Miguel Ferrer), Agent Tammy Preston (Chrysta Bell), and Diane (Laura Dern). 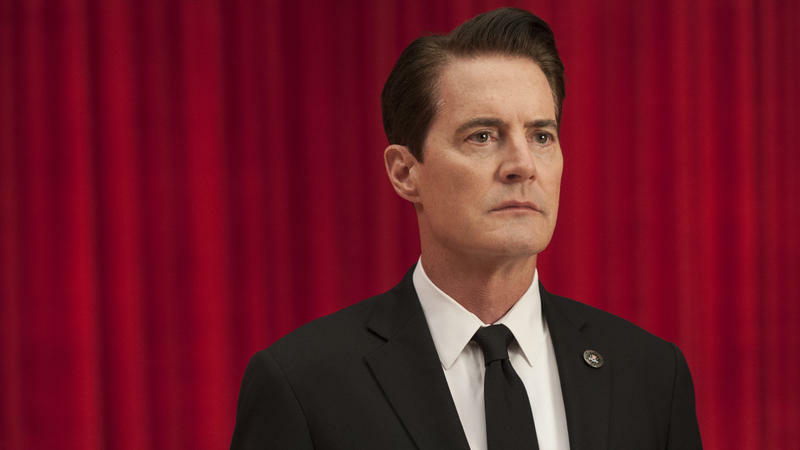 Having Agent Cooper (Kyle MacLachlan) engaged in another world (and another persona) for most of the series kept it from feeling like a sequel, and more like an expansion and continuation of the Twin Peaks universe. So much of Twin Peaks is about wrestling with the nature of evil. Is evil innate or is it an outside force that “possesses” otherwise good people? Likewise, the use of dopplegangers or “tulpas” in The Return is an excellent metaphor for the fracturing of personalities that happens through trauma. It’s almost as though perpetrators and their victims have their souls split by their encounter with evil. Fred and I also went back and watched Lynch’s Peaks prequel Fire Walk With Me. The film debuted in 1992 and was characterized as self-indulgent and unwatchable. It was booed at its premiere at Cannes. After seeing The Return twenty-five years later (something the Cannes audience obviously couldn’t do) it actually made sense. It was the first time I understood Laura Palmer as a character and why her story was so tragic beyond the projections of small town residents about losing their blond-haired blue-eyed prom queen. It also struck me as the ultimate Lynchian time-warp that he would make a film after Twin Peaks but set in time before the events of the TV series that would only make sense after the eighteen-hour sequel twenty-five years later. Episode eight, in which we learn that Killer Bob is an evil spirit that was released by the Trinity test of the atomic bomb, is one of the most astonishing hours of scripted television I have ever watched. The episode takes us to film school with its abstract, surreal, and ultimately terrifying portrayal of the forces released in the explosion that changed the history of humanity. Some of his collaborators have said Lynch directs his movies rhythmically, like a musician. 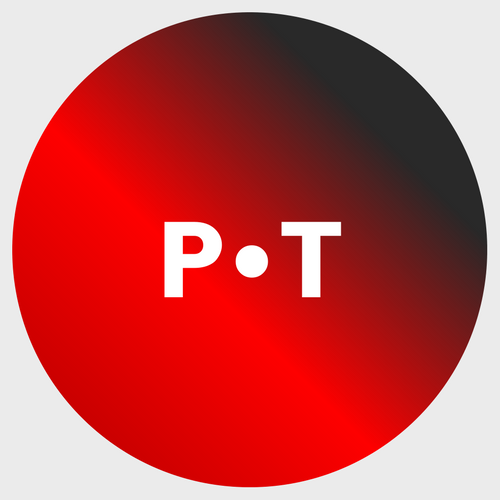 Nowhere could that be seen more clearly than in Episode eight, in which the story seamlessly weaves together Nine Inch Nails, the Platters’ “My Prayer,” and Krzysztof Penderecki’s Threnody for the Victims of Hiroshima. Twin Peaks‘ knack for genre parody was intact in The Return and even added some tropes to the list, including Las Vegas Mafia films, Tarantinoesque philosophical assassins, workplace comedy, and moments of self-parody. What I missed from the original series was the juvenile delinquent thread. The younger actors Caleb Landry Jones, Eamon Farren, and Amanda Seyfried were compelling but underused. The original series took the screwed up teens of Twin Peaks, played indelibly by Sheryl Lee, Mädchen Amick, Dana Ashbrook, James Marshall, and Sherilyn Fenn, as seriously as the adults. Despite The Return‘s more serious tone, there was still room for the puns, hijinks, and general quirkiness that made the original series so enjoyable. Michael Cera’s wacky cameo as a millennial spouting Marlon Brando clichés was a highlight. As was Wendy Robie‘s return as the silent curtain runner-obsessed Nadine Hurley, now running a drapery store called “Run Silent, Run Drapes.” I have to say, having avoided every episode of According to Jim, I was skeptical of Jim Belushi being cast along with Robert Knepper as the low-level casino mobsters the Mitchum brothers. But darned if they didn’t grow on me. “People are under a lot of stress, Bradley,” may be the best punchline of the series. David Duchovny’s return cameo as transgender DEA/FBI agent Denise Bryson was also a highlight, and a reminder of how cutting-edge her character was in 1990. More than anything else, Twin Peaks: The Return is a meditation on mortality. The most moving scenes were the phone conversations between Michael Horse as Deputy Hawk and Catherine Coulson as the Log Lady. Coulson was already dying of cancer when they filmed her scenes, and her character seemed to be facing the final mystery with the courage and grace we hope we can all summon when our time comes. Several scenes between Albert and Gordon seemed to be heartfelt expressions of affection between Miguel Ferrer and David Lynch. (Ferrer died of throat cancer in January). The recent death of Harry Dean Stanton, who plays trailer park owner Carl Rodd, only adds to the honor role of Peaks alumni who have passed on. 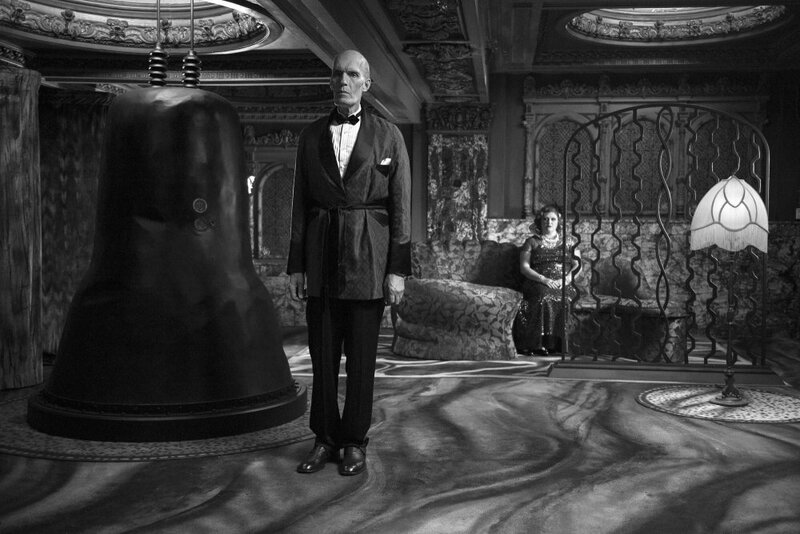 The Lynchian universe is a strange and terrifying one. David Lynch sees the world in Manichean terms, with good and evil in constant conflict, and evil winning more often than not. What makes life in a frightening world worth living are the little gifts we give ourselves each day—the small pleasures like a cup of coffee, a piece of cherry pie, music and art—and the people we know who are good souls, however quirky or obtuse, who should be savored just the same. The Giant returns in the watershed episode eight.